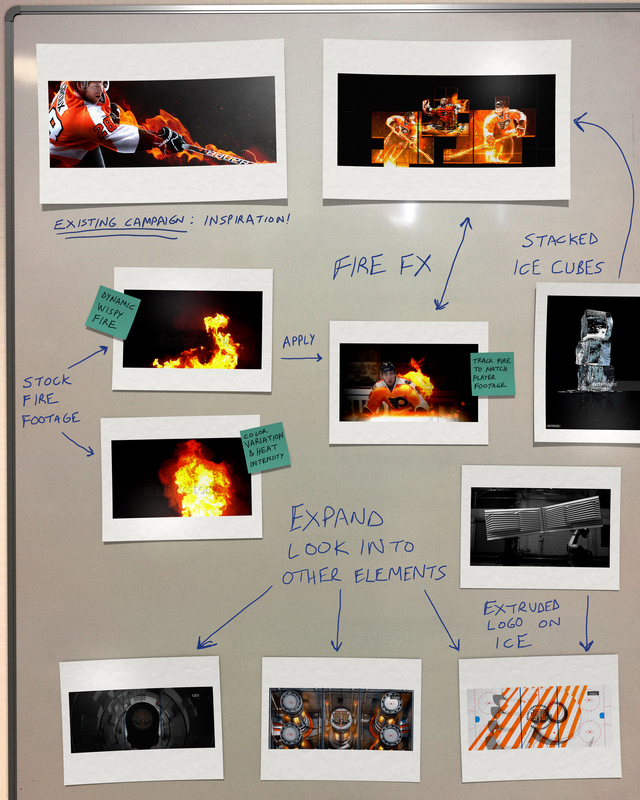 Fire and ice were our inspiration for the Philadelphia Flyers 2016/ 2017 in-game experience. Excited to launch new branding elements this fall! Stay tuned for more.